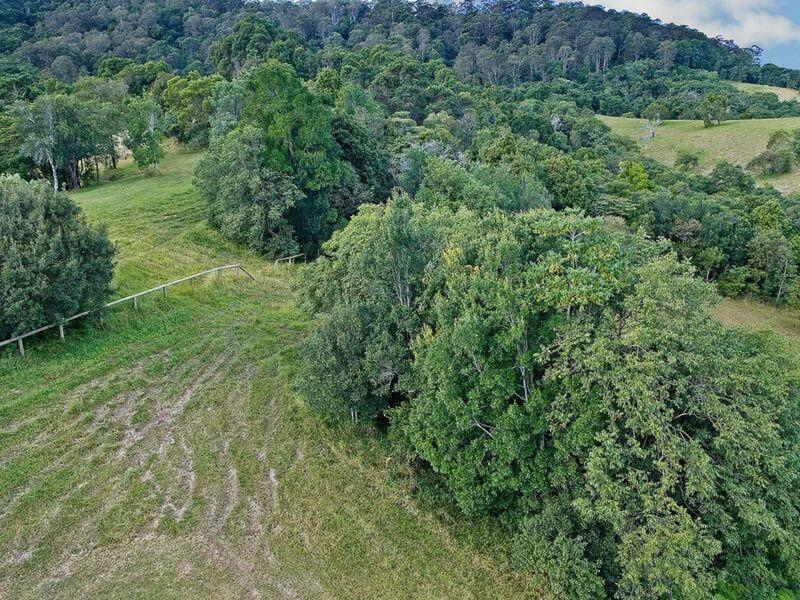 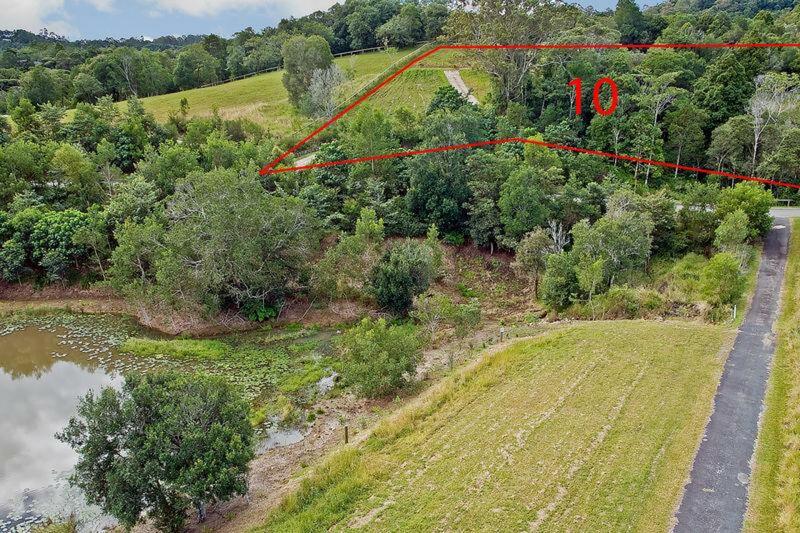 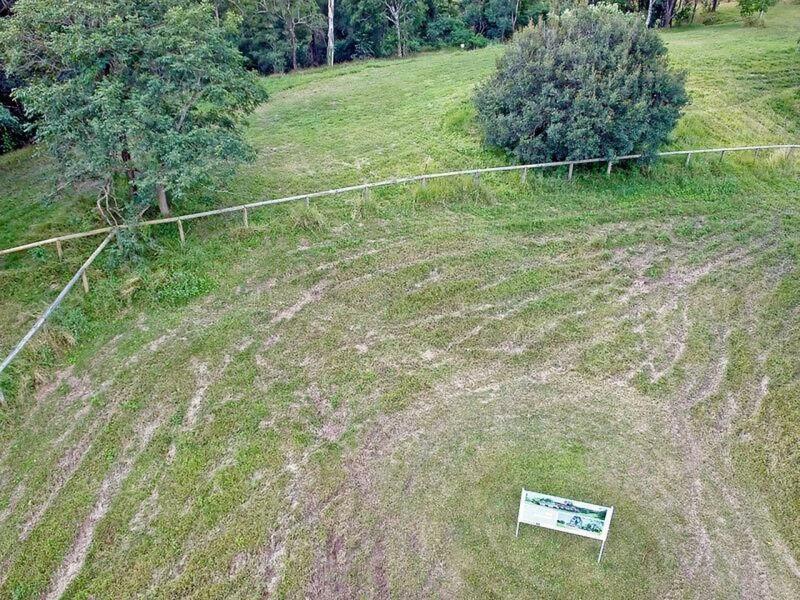 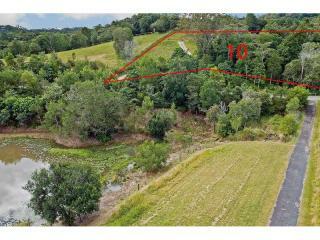 We kept the best till last, lot 10 has an elevated home site a top your own private ridge with 300 degree views and privacy provided by remnant rainforest on the property. 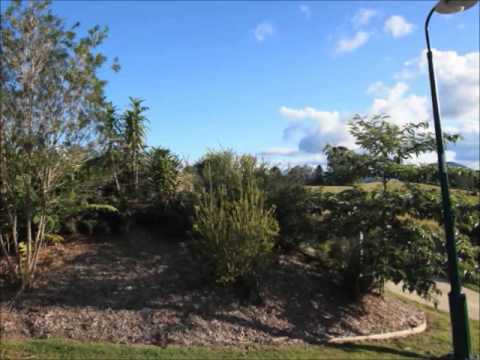 Fabulous south east sea breezes to keep you cool. 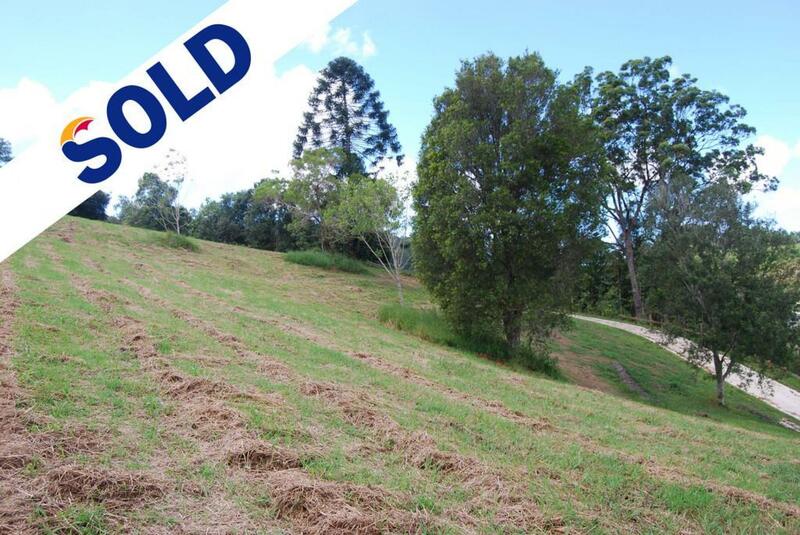 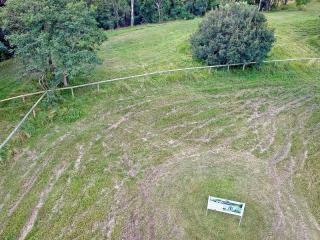 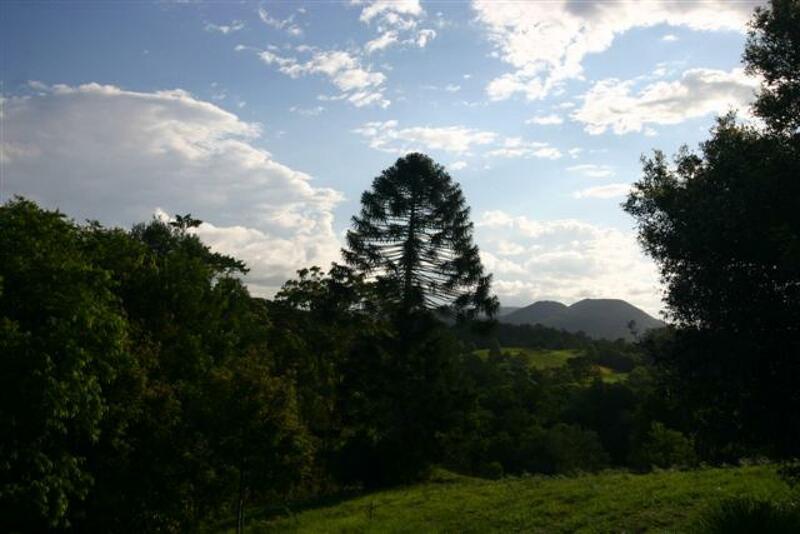 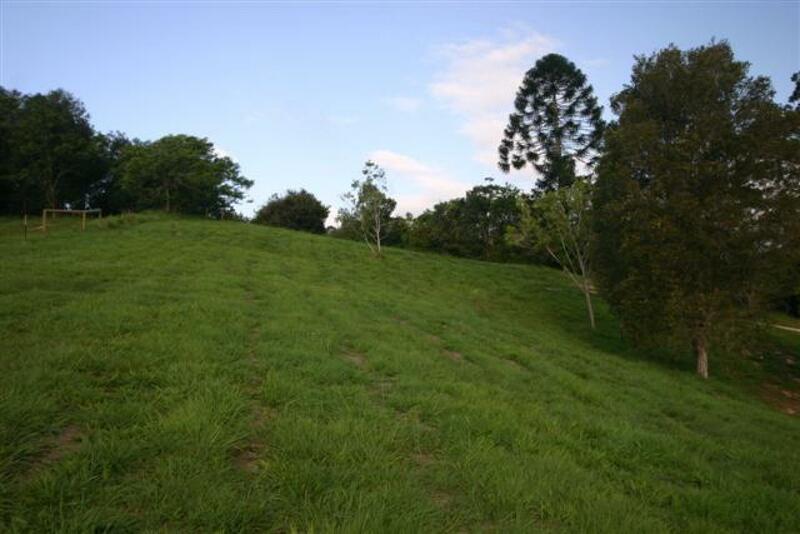 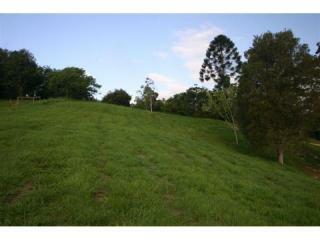 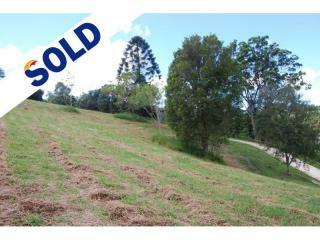 Ideal location situated between Eumundi and Noosa off the southern end of Sunrise Road, Eumundi. 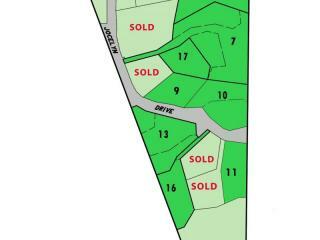 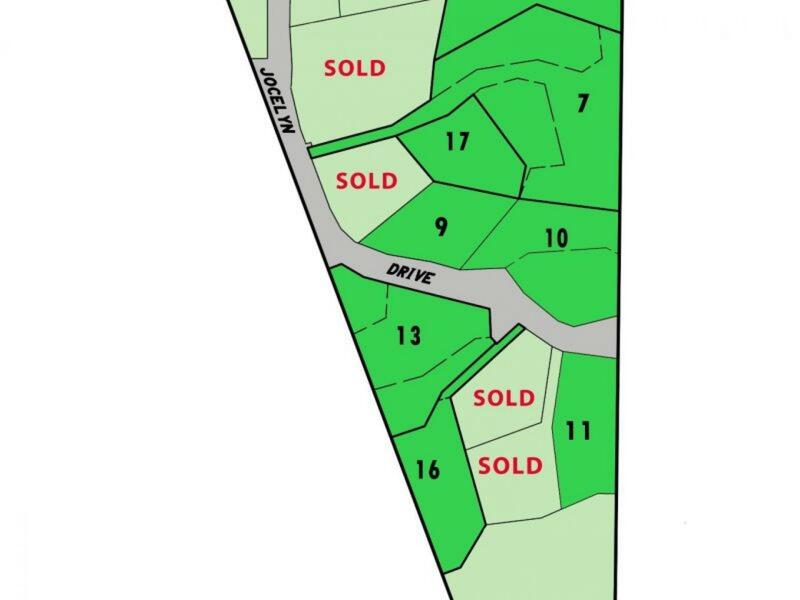 The neighbouring lot 9 has already been sold, the buyers have built so you can clearly see where your neighbours are going to reside. 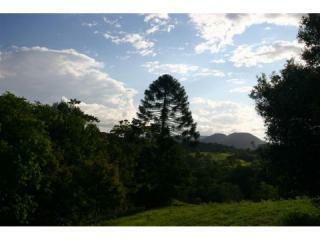 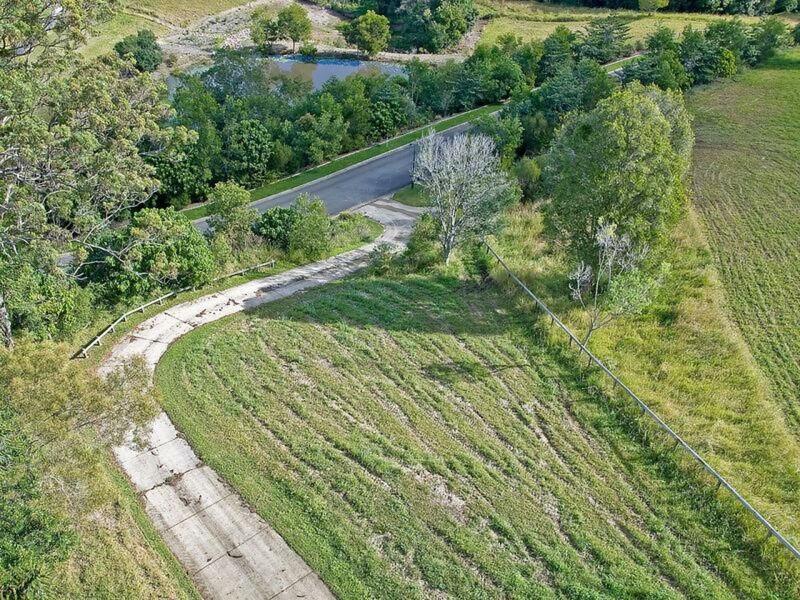 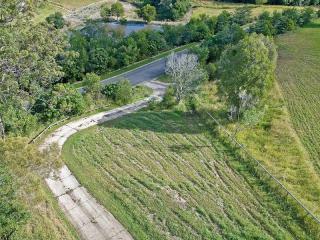 Peace, privacy, location, lifestyle, good annual rainfall, fertile soil, what more could you ask for?